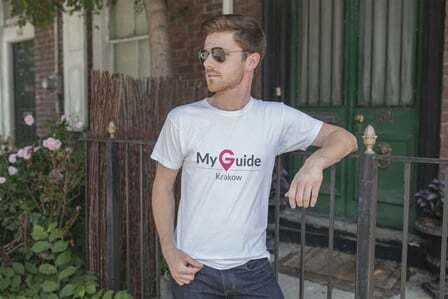 My Guide Macedonia is part of the My Guide Network. 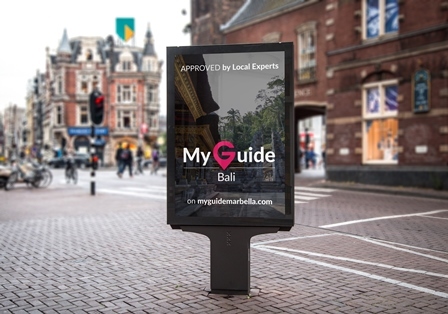 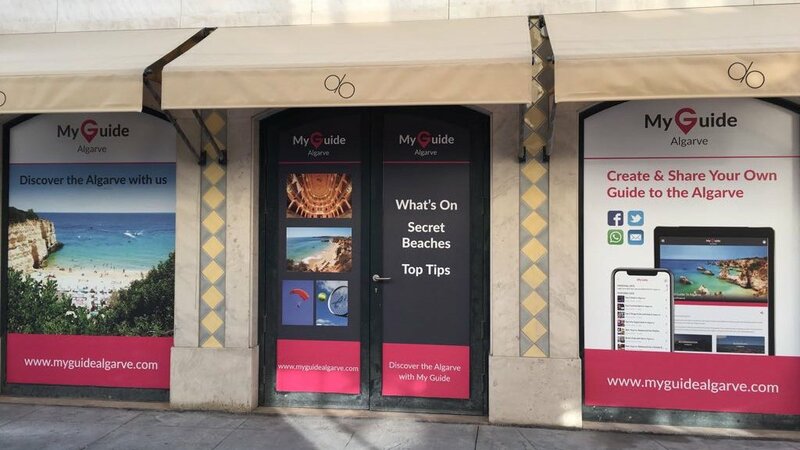 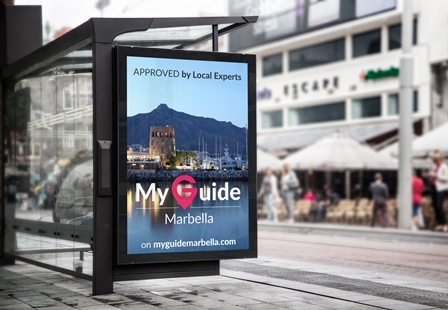 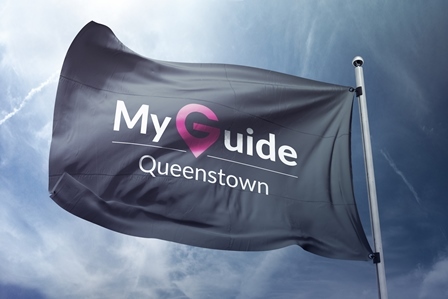 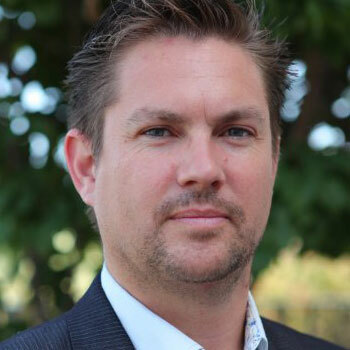 The My Guide brand strives to be consistent across the entire network as well as social media, to represent the same values and high quality brand on every single page or reference to any part of the My Guide Network. 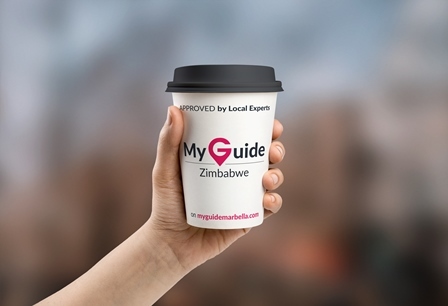 Please follow the brand guidelines below. 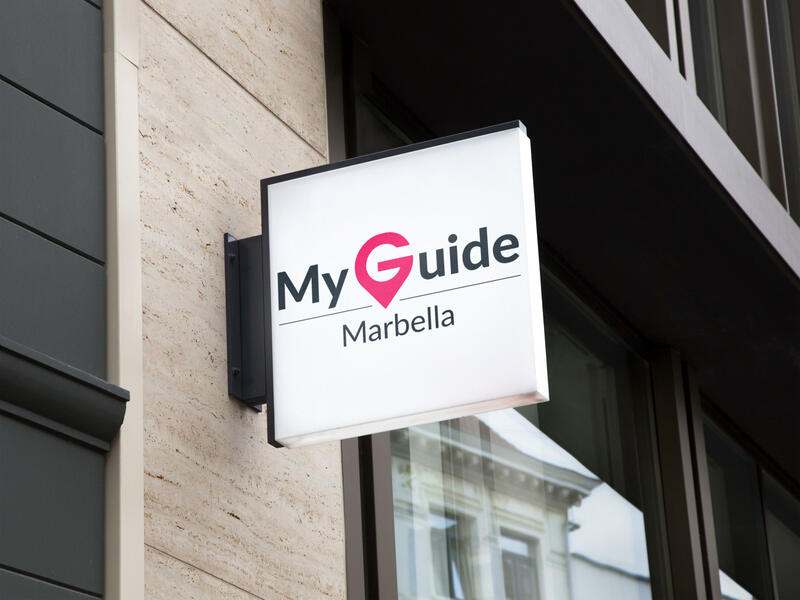 Official Name: "My Guide Macedonia"